Spring is finally here and after a crazy Winter lets ease into the season with true a staple, Stripes. 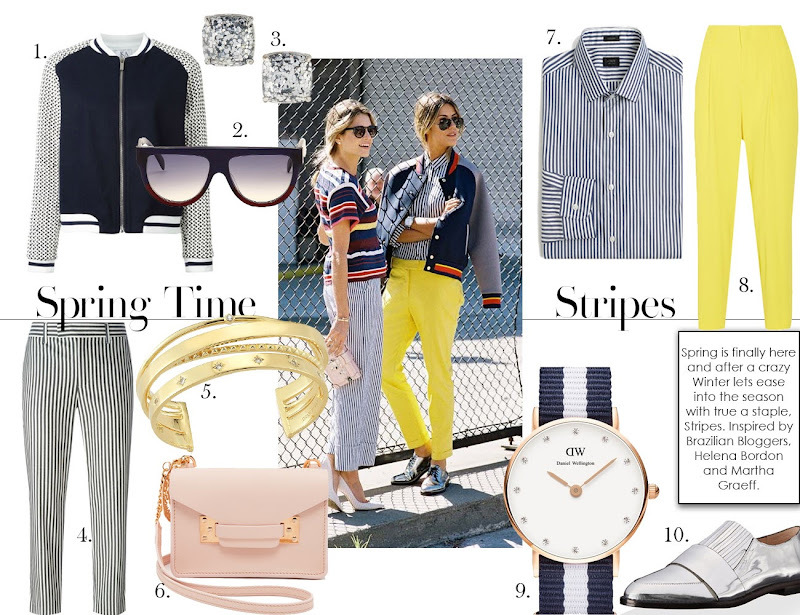 I loves stripes and probably each season there's always a fresh way to incorporate it in your wardrobe. Seen here by stylish Brazilian Bloggers, Helena Bordon and Martha Graeff had their own twist to the to this season-less staple.